Safe Roads USA is dedicated to improving road safety throughout the United States. We’ve teamed up with policy experts and attorneys throughout the country to bring you the latest information on safety trends, dangerous roads, and what you can do to help. We believe that technology should be used to help make our streets safer for our families and loved ones. To that aim, we provide ongoing research into the area of road safety and technology. 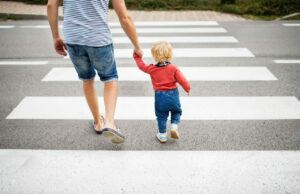 On this site, you will find information covering road safety trends, common causes of dangerous roads, and updates on safety initiatives throughout the nation. We are also working on bringing you road safety information per US city. This ambitious undertaking will be implemented throughout 2019 and most of 2020. For more information and to find out how you can help, contact us by filling out the form below.